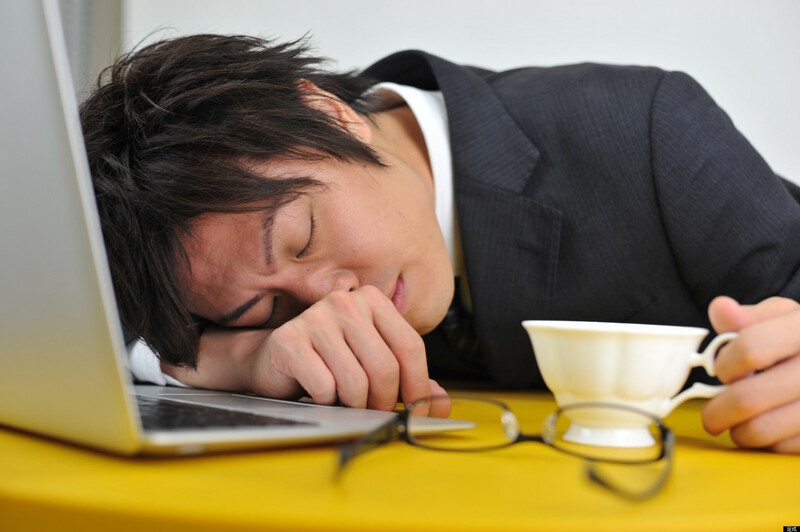 Karo-shi (過労死 かろうし）which literally means to “work oneself to death”, is just the extreme of overworking in Japan, particularly among Japanese “salarymen”. Not everyone in Japan endangers his or her life with work, but with frequent nights of working overtime and only little paid holidays, it is not surprising to note, that Japan has one of the highest suicide rates worldwide. One way to tackle this problem is the introduction of the Happy Monday System (ハッピーマンデー制度 Happī Mandē Seido). The system was set in 1998 and 2001 and moved a couple of holidays to a Monday, to create a longer weekend and to make a five-day working week shorter for those, who usually work Mondays to Fridays. Examples of Happy Monday is the Coming of Age Day (成人の日 Seijin no Hi), which is always held on the second Monday of January each year. Same goes for the Marine Day (海の日 Umi no Hi) which is on the 3rd Monday of July and celebrates the ocean and the sea Japan is surrounded by. The 3rd Monday of September is celebrating the Respect for the Aged Day (敬老の日 Keirō no Hi) to honour elder people. Finally, there is the Health and Sports Day (体育の日 Taiiku no Hi) which is held on the 2nd Monday of October. The Happy Monday System also intends to boost Japanese domestic tourism, giving people the chance to travel during longer weekend, since one or two-day trips are rather popular in Japan. People would then be able to leave for a trip on Friday night and return on Monday evening, having the possibility to spend three nights travelling. Those, who wondered why so many holidays fall on a Monday should now understand their origin. Though this is not unique to Japan, America has done a similar thing already in 1971 with the Uniform Monday Holiday Act. Japanese Onomatopoeia: How Many Words Do You Know?